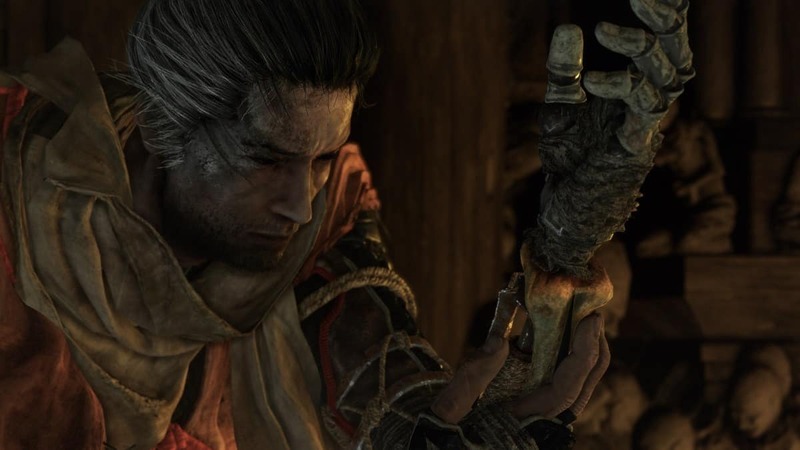 The Blazing Bull battle in Sekiro Shadows Die Twice can only be described as a beating (whether yours or enemy’s) depending on the technique you use against him. The Blazing Bull can catch anyone off guard. However, after dealing with some strategic enemies, you will find the Blazing Bull to be mindless. Instead of using a particular moveset, the mini-boss just goes ham and attacks at every opportunity. 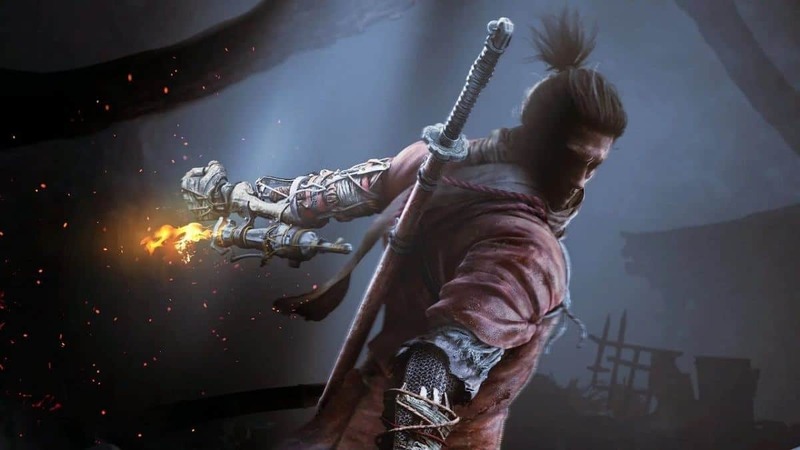 However, it is somewhat refreshing fighting it because you have to rely on the strategies from Dark Souls games – particularly dodge and attack. Since there is no stamina, you can dodge indefinitely. The same goes for the Blazing Bull. It attacks relentlessly without any breaks. The only way you can to avoid its attacks is to dodge. Another thing that worked out for me is that I did not lock onto him. This gave me superior maneuverability. 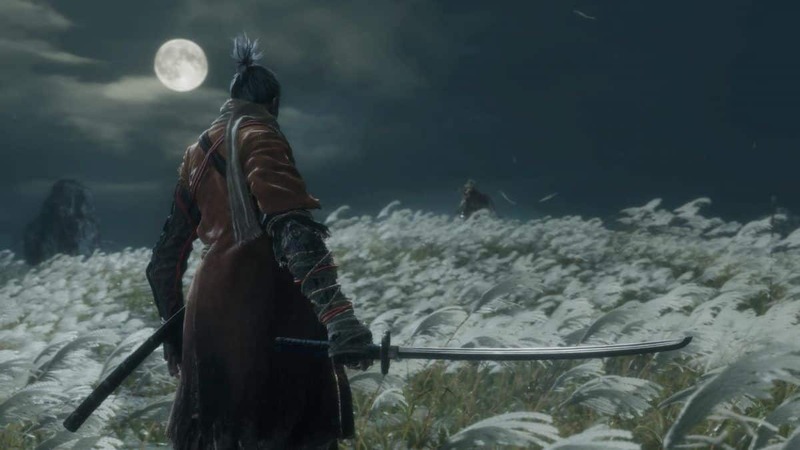 The first thing to keep in mind is to dodge its running attack. Blazing Bull throws out the barrage of running attacks way too frequently, therefore, you got to know how to deal with it. You can quite effortlessly dodge it. Try to dodge towards it as it approaches you. Although there is a proper timing involved, it is not very tricky. It is crucial to avoid its attacks because each hit takes out about half of your HP. 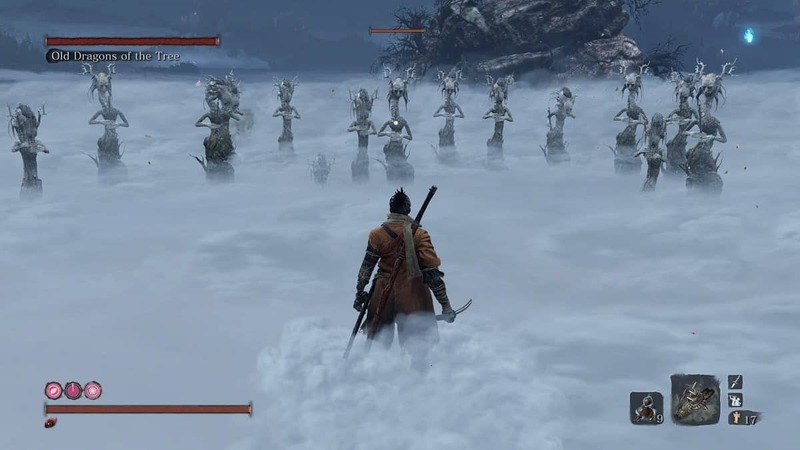 When you have dodged its running attack, quickly run towards it and try to attack her on the side with the running attack. 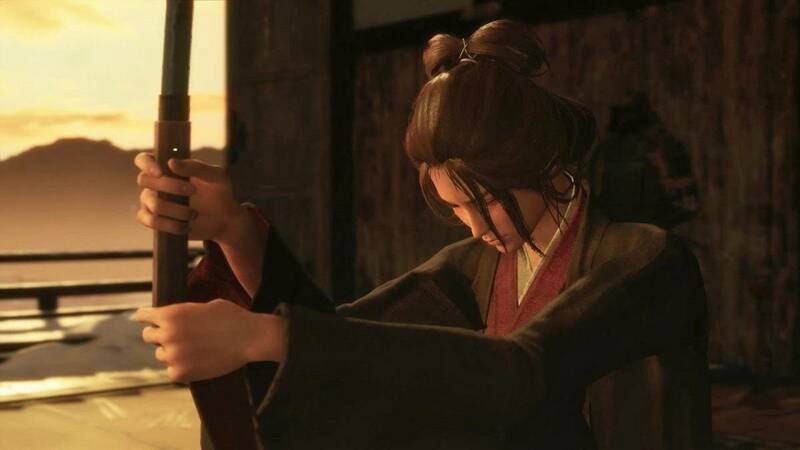 You will occasionally get a hit on her; after you hit her, it will either start running again or try to hit you. If it runs again, follow it and try to land a hit on its side if you can. If you are too late, wait for it to dodge and get behind it. This is pretty much all you need to do for the entirety of the fight. If instead of running, it decides to hit you upfront, dodge the attack, get behind it, and start chopping away at her back where the tail is. You will get at least two hits in before it runs away or turns towards you. If it turns towards you, dodge again and get behind it. If it runs away, you know the drill. The good thing about this fight is that you can hit its back easily because it cannot block and it does not have any attacks from behind. Typically, like most bosses from Dark Souls. Keep in mind that jumping and blocking should not be used. 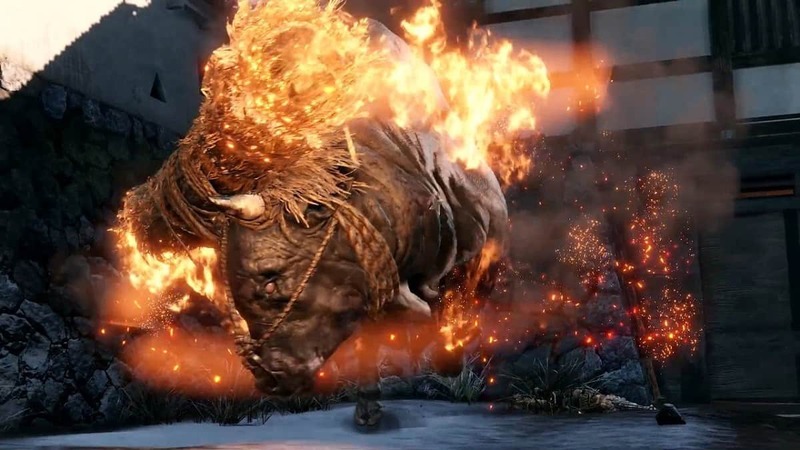 Jumping does not work because as the Blazing Bull attacks, it swings its head upwards so when you are jumping, you will be hit by its horns. Blocking does work, however, you will still take some damage while blocking and your Posture Meter fills quickly. 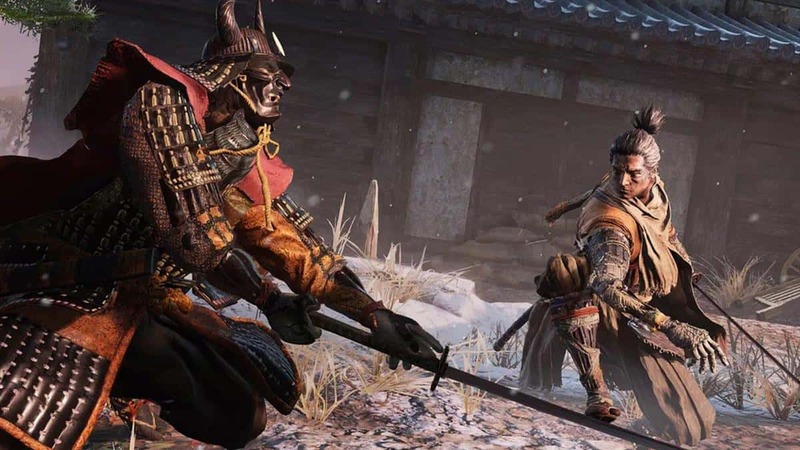 We hope our Sekiro Blazing Bull Boss Fight Guide helped you. If there is anything else that you would like to add, be sure to let us know!